Spring may be here but it’s still a little chilly so Florida is on our minds. 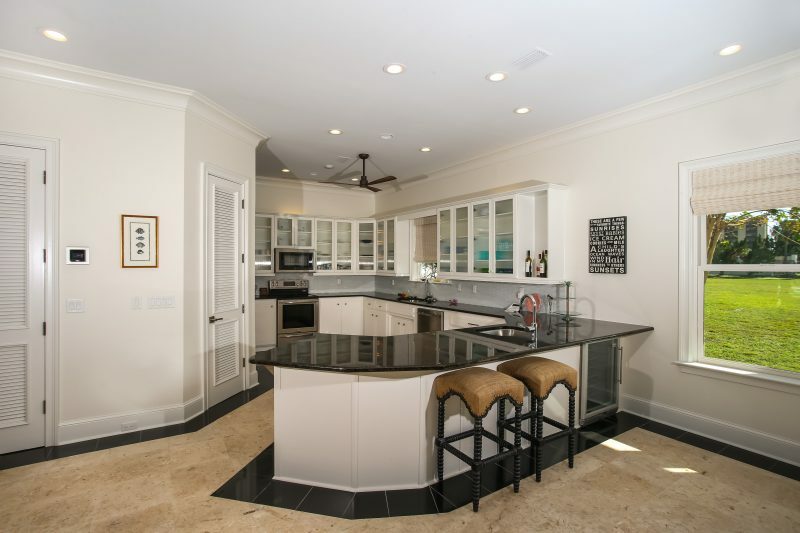 This private gated estate in the heart of Perdido Key is the antidote to spring snow. Upon entering, you’re embraced by views of the Old River. The home features contemporary architecture with lavish finishes and designer furnishings. Together the main house and pool house span over 8100 sq ft. 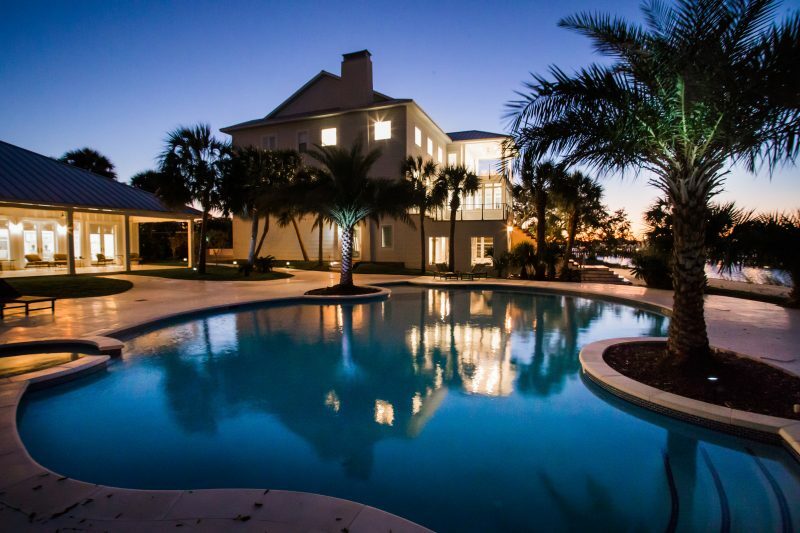 The 2.1-acre lot is steps from the gulf, with zoning for four more houses and a permitted boathouse. The main house features six bedrooms and 6.5 baths, situated over 3 floors. 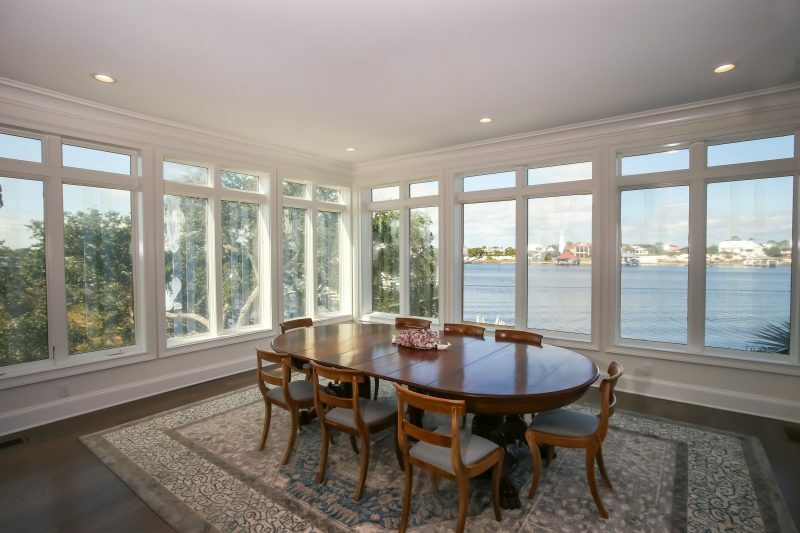 The home is spaciously designed and the river becomes the perfect backdrop and can be seen from nearly every room. From the chef’s kitchen, oversized quartzite counters to the custom cabinetry, this estate is like no other and has been completed with the finest materials and custom finishes. The exterior features a freeform pool and patio. This estate is listed for $4.49 million with Crye-Leike Real Estate Services, an affiliate of Luxury Portfolio International®.